A therapeutic deep cleansing facial prescribed for your skin. Specialised eastern massage movements help to stimulate and oxygenerate your skin. 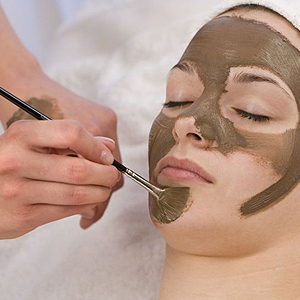 Deeply nourishing and cleansing facial using steam followed by a gentle enzyme peel, to reveal a smooth glowing skin. Includes face, neck and shoulder massage. A revitalising masque leaves you relaxed and your skin radiant. Suitable for all types. Collagen is wonderful for all skin types especially dehydrated mature skin. A rejuvenating facial that delivers a burst of radiance and will improve skin ability to retain moisture and reduce wrinkle depth. Treatment includes neck and shoulder massage. For the latest in vitamin repair and hydroxy acid exfoliation, taking your skin on a journey of total renewal. Designed to treat enviromentally-damaged skin, improve skin elasticity, tone and texture just after one treatment. Total bliss! Coffeeberry is derived from the fruit of the coffe plant and is three times more powerful than green tea as an antioxidant. If you are primarily looking for amazing results from your skincare that gives cosmeceutical, clinical resluts but does not compromise on natural green principles. Key benefits: moisturises. exfoliates, firms and tightens, soothes and calms. evens pigmentation, revitalises dry mature and sun damaged skin, minimises the look of fine lines and wrinkles. At Beauty Naturelle skin clinic we are proud to offer the Priori Advanced AHA Cosmeceutical peel, which is one of the most advanced AHA peels available, designed to deeply exfoliate the skin and increase its natural ability to hold moisture. Skin becomes visibly smoother. firmer, younger looking and brighter. Ideal for mature. sun damaged skin or normal skin that needs a boost. Idebenone is the most powertul known antioxidant and is now available in the worlds first superceutical anti-ageing treatment. A course of six treatments will have a dramatic impact on skin elasticity, fine lines and wrinkles. Ideal for mature skin and uneven skin tone and pigmentation while leaving the skin deeply hydrated, A corrective skin care product must be used two weeks in advance of this peel. This treatment uses laser, microcurrent, ultrasound and vacuum to achieve instant results, this remarkable facial stimulates the production of collagen and elastin. Softening deep lines and wrinkles. For the ultimate anti-ageing experience. 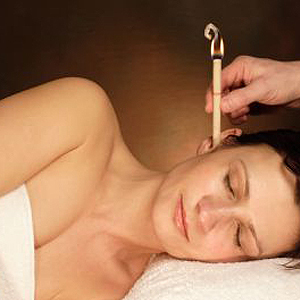 This ancient North American Indian treatment massages the ear drum and ear canal through vibration and warmth. This helps to balance the pressure in the ears, forehead and sinuses. 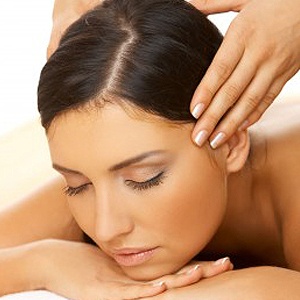 A facial massage is also carried out making it a soothing and relaxing bi-treatment. The treatment allows you to treat lines, wrinkles, dull dehydrated skin, sun damaged skin, skin laxity, acne scarring congested and acne prone skin. Using a controlled method of skin resurfacing, by gently exfoliating the outer layers of skin, while increasing new collagen and elastin formation to visibly rejuvenate and firm the skin of the face, neck and body. Results are visable immediately. However a course of treatment os often recommended to achieve maximum effects. The award winning Caci Quantum is the most advanced face and body treatment system available with over twenty years of medical research. Treatment results are often so dramatic that Caci has become known as the 'non surgical face lift' and it is the first treatment system to offer a serious alternative to cosmetic surgery. 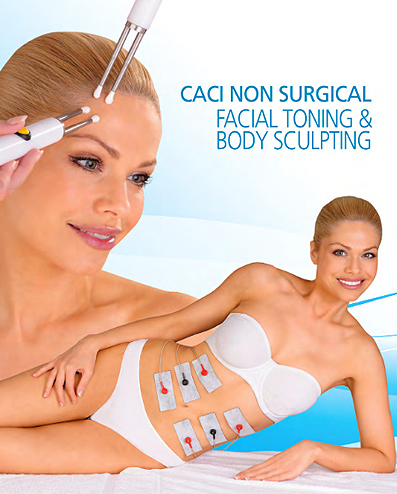 Caci Quantum goes a step further by allowing you to enjoy the dual benefits of the non surgical face lift while at the same time receiving a total body toning and slimming experience.